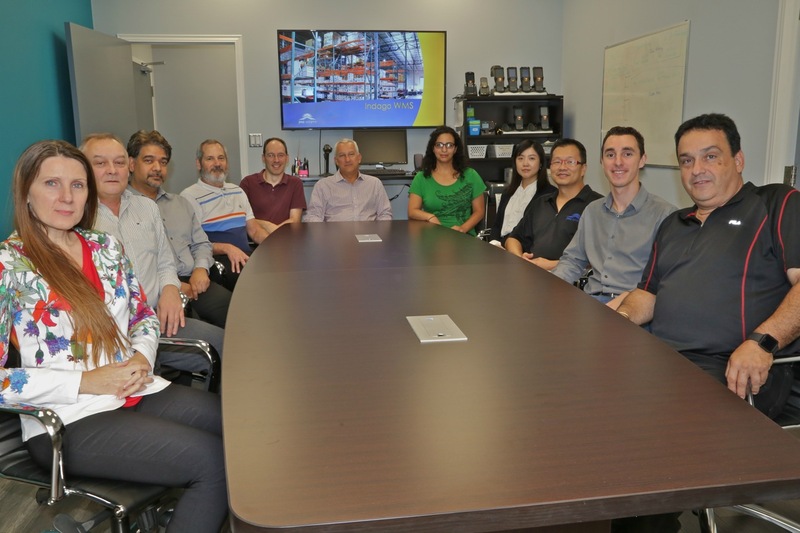 Founded in 1988 by John Oliveira, JMO Business Systems Ltd has come a long way from its beginnings in Toronto, ON. JMO Systems originally started as a software consulting company customizing clients ERP systems to meet their unique business needs. In 1996, JMO was contracted by an automotive distributor to write a bolt-on Warehouse Management System (WMS) to integrate with their legacy ERP system. 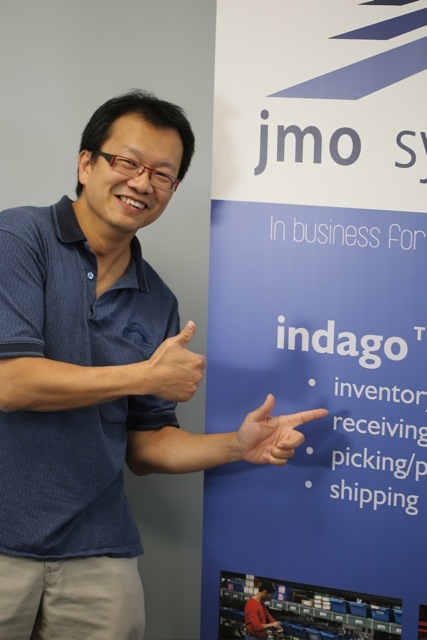 The product was a huge success which inspired JMO to create indago™ WMS and has ever since been focused on delivering top notch WMS solutions. With over 20 years of WMS experience, JMO has become a leader in end to end inventory solutions for many clients across different verticals. We now serve customers all over North America and Bermuda. 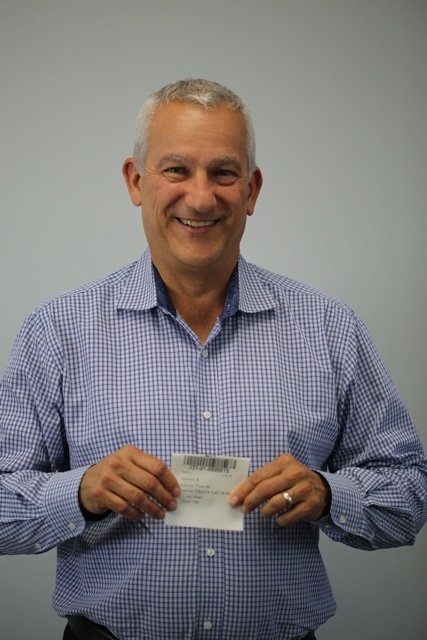 John is the President and CEO of JMO Systems and is active in most aspects of company - from software design, to sales and implementation, to training. Coming from a consulting / business background John has always focused on customer service. "I like to think that what our customers say about us is that we care and want to do the best job possible for their business." Lazar has been with the company 20+ years and is involved in most aspects of company. He is involved in software design, integration development, hardware, pre-sales, implementation, training and support. “I have a wide area of interests and experiences that allow me to function in many roles”. Jola has been with JMO Systems for almost 15 years and is the manager and lead developer in charge of managing the development of indago WMS. 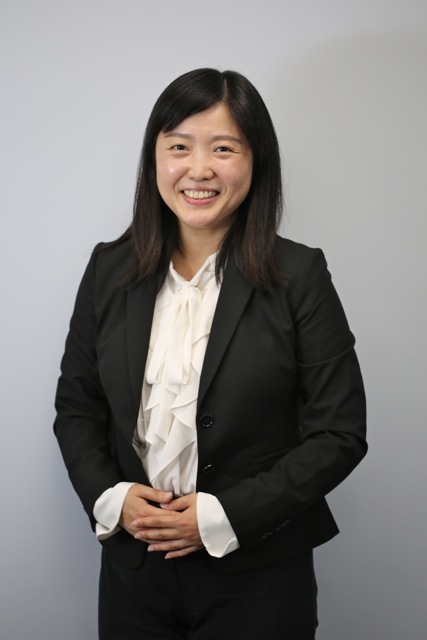 She analyzes the requirements of the customer and comes up with the design, development, testing, and maintenance of the system. Jola acts as a conduit among the development team, operations team, and end users. 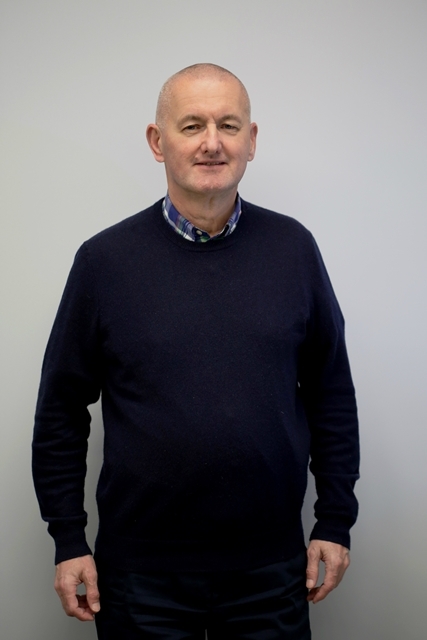 Ted has been with JMO 18+ years and is involved with the technical aspects of JMOs evolution from a Pick database oriented company to our present role as a leading warehouse management system provider with our indago product. 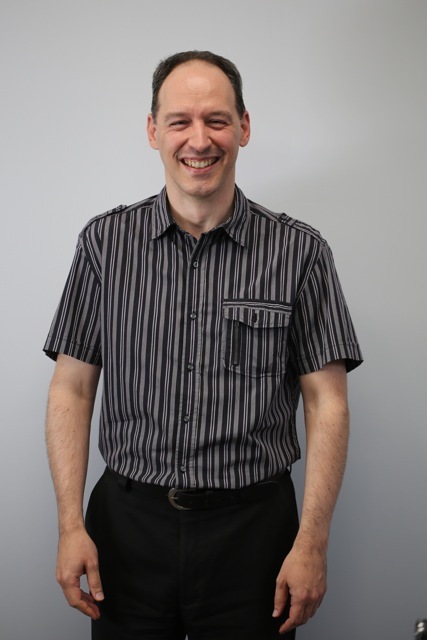 He is primarily involved with the technical side of software design and development of integration packages for indago to multiple ERP systems. 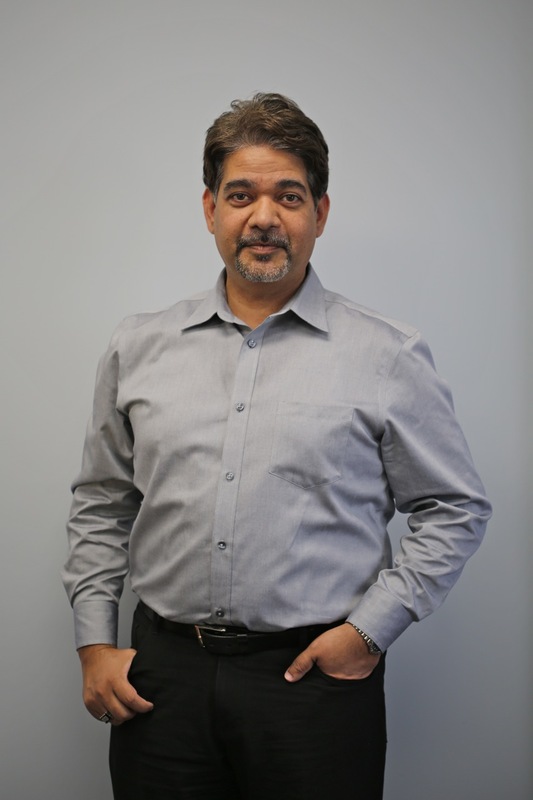 His role includes providing consulting for pre-sale, implementation and training, in addition to being heavily involved with providing ongoing support for both hardware and software to our clientele. Michael is a senior software developer in JMO team and has been part of the JMO team for close to 15 years. 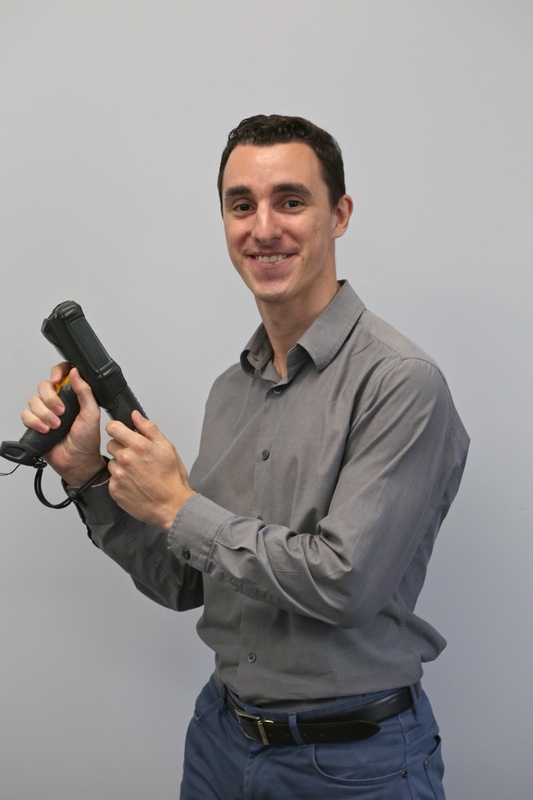 Michael is involved in mobile, terminal application development and customer support. 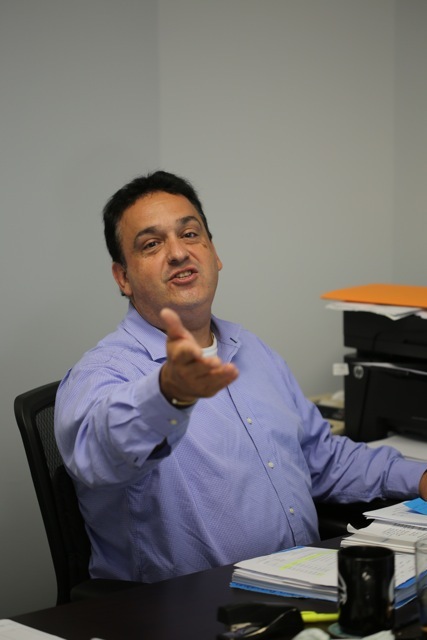 Marcelo is a Software Developer who enjoys maintaining JMO Systems’ software by adding new functionality and improving the current source code. He is mainly focused on development tasks, analysis, design, testing and support. 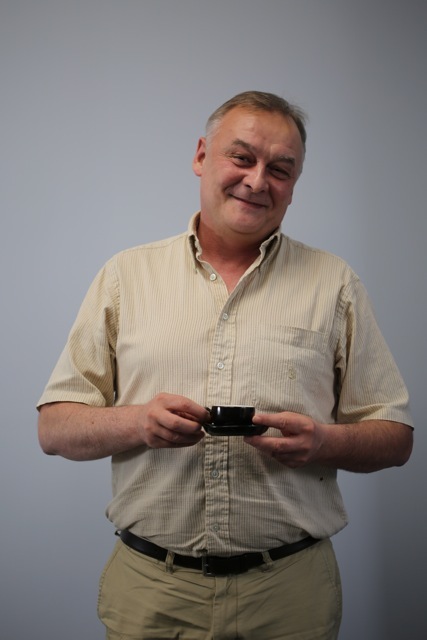 Oleg has been working in software development for over 15 years and has been with JMO since 2017. He has a love for development and improving systems for users. When not developing Oleg strives to make the perfect espresso. Zaheer has a Bachelor of Science in Computer Information System. He enjoys playing with data and databases and making them more efficient. "I am a knowledge hungry person who always wants to learn something new." 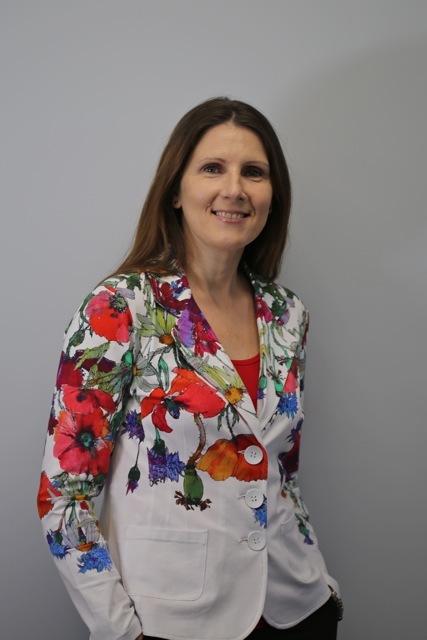 Karen is the teams Quality Assurance Analyst (QA) and is responsible for testing all JMO Business Systems Applications to ensure that they function properly and efficiently. Quality assurance is the final step in development before products are released to our clients. The quality assurance analyst's role is to continuously improve software products and applications. Jimmy is an Implementation Specialist. In this role he is responsible for learning clients’ daily operations, understanding clients’ business needs, and deployment of the indago WMS system accordingly. 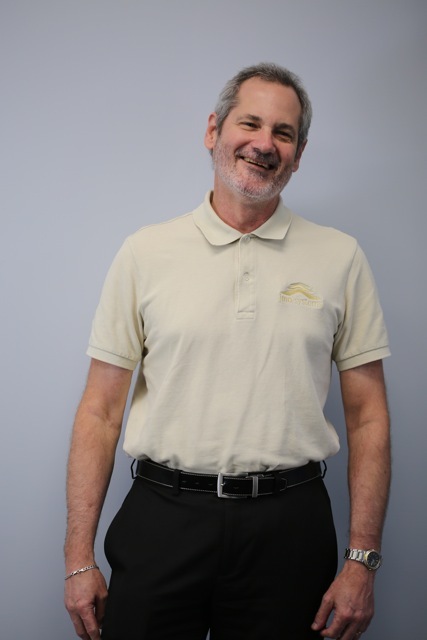 Jimmy brings over 18 years of software implementation experience. He has implemented property management, construction, homebuilding and municipal software packages.